We engage with key stakeholders in our Remnant Care and Remnant Expansion programs. This includes local councils, NSW National Parks and Wildlife Service, Rous County Council, other Landcare groups, landholders, schools and the community in planning and implementing lowland rainforest restoration and community engagement events. This engagement continues to facilitate outcomes in rainforest restoration. Activities include developing restoration plans and implementing rainforest restoration works in partnership with NSW National Parks and Wildlife Service on eight national parks and reserves and with over 60 private landholders. The group also works with Ballina, Lismore and Byron Councils on their rainforest reserves. We have produced widely acclaimed manuals on subtropical rainforest restoration and on the identification and control of subtropical rainforest weeds that have become standard reference texts in the community. We publish articles in journals about best practice in ecological restoration. 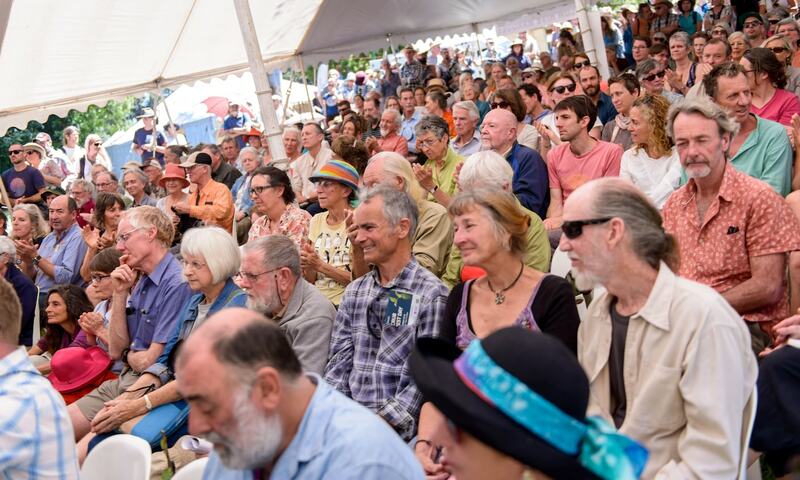 We have presented 18 annual Big Scrub Rainforest Days with an aggregate attendance of more than 22,800, making it one of the most successful and enduring Landcare community engagement events in Australia. Every year we run educational field days and site visits. We boast a membership of over 400 people and produce regular informative newsletters as well as promoting lowland rainforest restoration through our website.